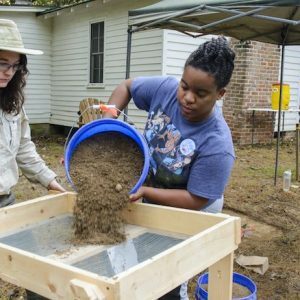 Check out what it's like to study Anthropology at the University of Mississippi. Check out what it's like to study Sociology at the University of Mississippi. Graduate students Joshua Shiers and Grace Meyers examine rock artifacts from an archaeological site. 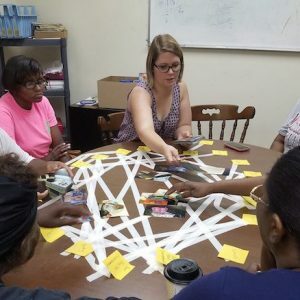 Center for Population Studies wins share of $1.8 million Kellogg Grant to help build health care workforce in Mississippi Delta. Brian Foster writes three features for Anthony Bourdain's "No Reservations" on food, race, and music in Mississippi.